It is easy and straightforwards. We have the facility for people to make individual donations via our PayPal and iDonate donation buttons on the website. Sometimes however event organizers what to create an individual page for their event. 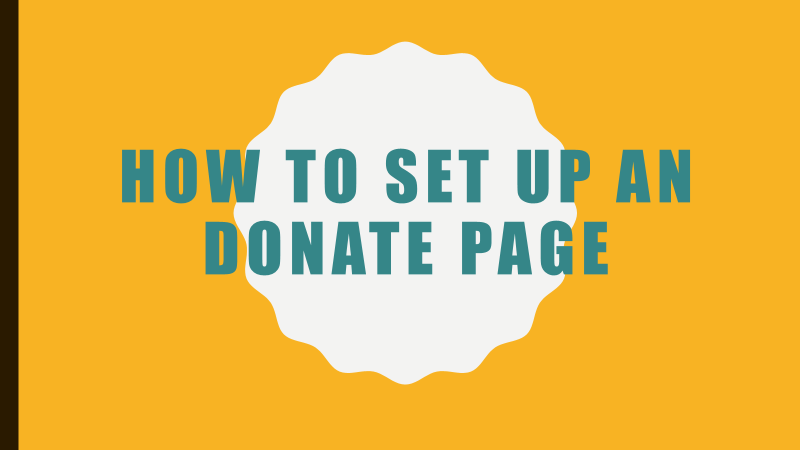 This allows them to provide potential donors with a specific link that they can use and also allows the organizers to keep track of the amount being raised and how they are doing against any specific target they may have. This can be easily achieved by creating an iDonate page for your specific event. The linked PDF walks you though the whole process.